If you’ve recently started an exercise program, congratulations! 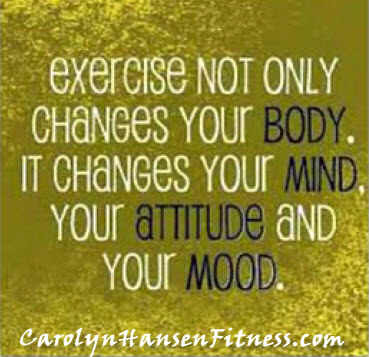 You’ve taken a major step towards boosting your mental and physical health. As you get started doing your exercise program, there are some habits you’ll want to build that will help to ensure your workouts deliver the best possible results. Form is important, so never let your ego get in the way. In other words, it may feel great to add weight to your bar, but if you are not using proper form, that exercise is doing you no good and in fact, may even work against you. If you are not aware of what good form is on any given exercise, book a session with a trainer to teach you. Any exercise you do can only be effective if it hits the muscles the way it was designed to. Building the habit of breathing right while strength training is a must. Far too many people make the mistake of holding their breath as they do their set which only leaves them feeling light headed and ready to pass out, not to mention takes away from the amount of strength they are able to generate. Focus on breathing out during the contract portion of the exercise or the part of the exercise where the muscle is shortening. Then breath in during the eccentric portion of the exercise which is typically where you move back into the starting position. This means you are actually thinking about the muscle squeezing, contracting, relaxing and so forth. In other word, you are present in the moment. Don’t allow your mind to get in the habit of wondering when working out. Develop a mind-muscle connection by focusing on the muscle you are using. If you struggle with this connection, check that you are not using too heave of a weight. You can also try touching the muscle you are working with a free hand to help bring you to that mind-muscle connection. Watching the clock is important. You don’t want to get into the habit of letting rest periods drag on longer than they should. If you have 30 seconds rest between sets, make sure you are using 30 seconds. If you let it go longer, it will impact the entire intensity of your session, making the whole workout that much less effective. Don’t be shy when you need help. If you need help from someone don’t be shy about asking. 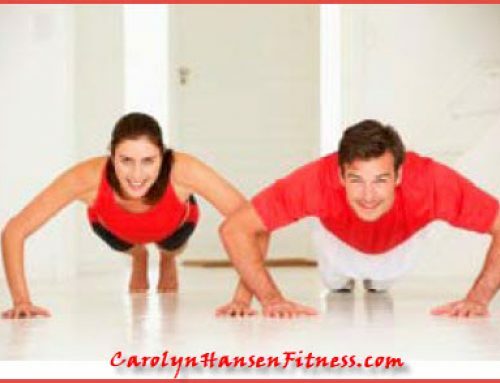 If you need to learn how to do an exercise properly or build a new workout program ask for help from a trainer. 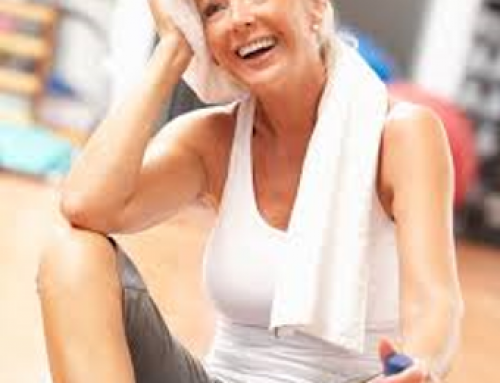 Asking for help when you need it will help to make faster and more efficient progress with your workout sessions. Keep tabs on how you are progressing along so that you can constantly be monitoring progress and making sure the workout you are currently doing is better than the last. The body responds best to variety, so the more variety you have in place the faster your progress will be. Aim to change one thing about your workout program each and every week. A new exercise, a new range, a new number of sets, a different order in which you perform your exercise or something along those lines. All of the habits carry weight and help to ensure you get the most bang for your buck when working out. If you’re going to put the time in, you might as well reach for the best results! P.S. I even created a FREE mobile app for you to keep track of your sandbag workouts. With 4 built-in workouts of 7 distinct sandbag movements, you have 28 different exercises to choose from should you decide to create your own custom sandbag works.